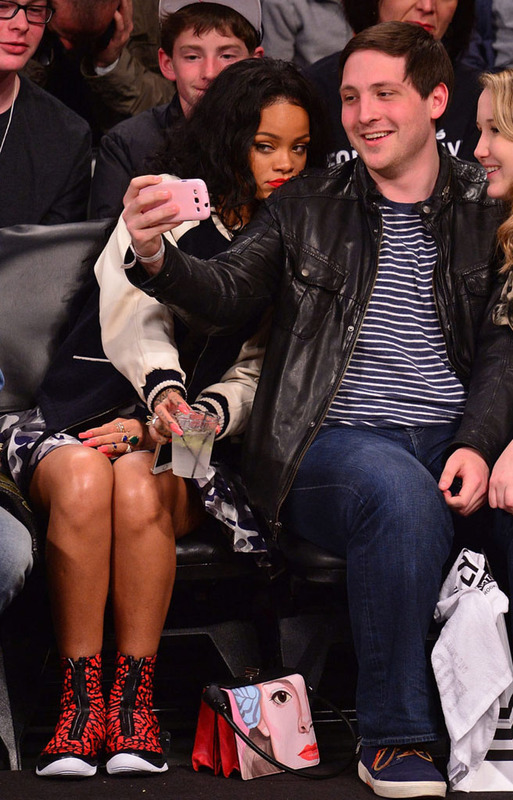 Rihanna decided to take in some of the action courtside. 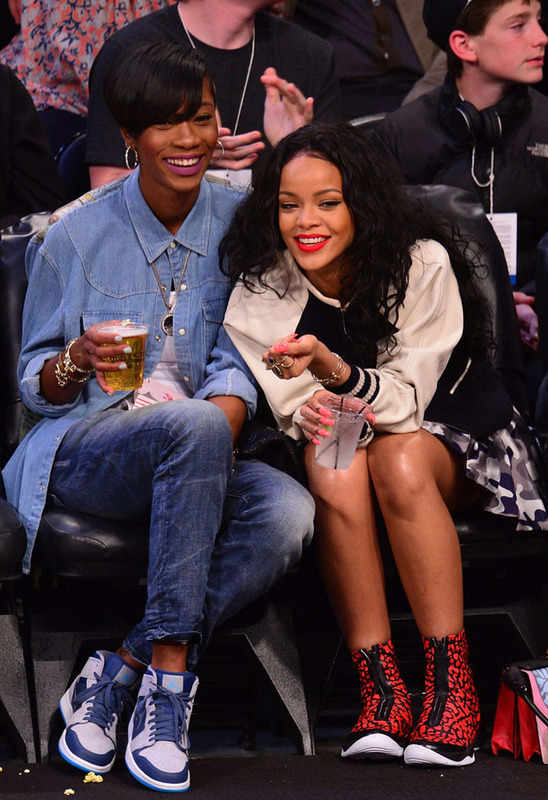 When the first round playoff series between the Brooklyn Nets and Toronto Raptors shifted to the Barclays Centers, pop star Rihanna decided to take in some of the action courtside. For Game 4 on Sunday, she made the trip laced up in the 'Red Elephant' Air Jordan XX8. The shoe was not only one of the season's best performance wise, but may also be a long-term option for fashion-forward wearers drawn to the patterned shrouds. Check out a few shots of Rihanna at Game 4 below. Game 5 tips off tonight on NBATV.